Create adorable animal shaped lollipops for the entire family to share. 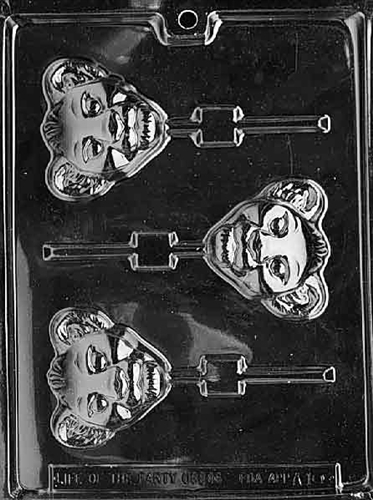 The Lion Cub Lolly Mold is a fun design for kids and animal lovers. 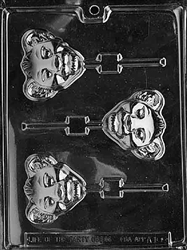 Each piece is 2-3/4" x 2-1/4"
Requires 2.0 ounces of candy wafers per piece.